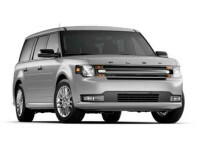 When you’re considering leasing a Ford automobile — such as the Fusion Energi and Hybrid Sedan, the Transit Wagon Van and the Connect Minivan — you want to not only find the vehicle you’ve got your eye on, but you also don’t want to pay more in monthly fees than you have to! 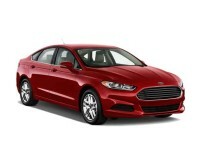 Auto Leasing NJ has every current-model Ford at guaranteed industry-lowest rates! 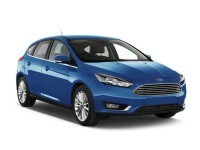 The benefits of getting a Ford car lease from Auto Leasing NJ are multifold: rock-bottom prices, amazingly wide selection, and supreme convenience in Ford auto leasing! 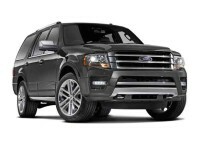 A Ford lease from us — whether it’s the Focus Sedan, ST Hatchback or Electric, the famous Explorer SUV, Mustang Convertible and Coupe, or a venerable Ford truck like the F-150, F-250, F-350 and F-450 Super Duty Regular Cab, Crew Cab, SuperCab, or SuperCrew — is sure to be exactly what you want at a price you can’t beat anywhere else! 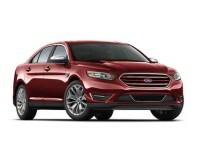 Whereas other Ford leasing agents are necessarily limited in their selection of automobiles, we’ve partnered with Ford dealerships all over the state to bring you peerless variety in Ford vehicles! 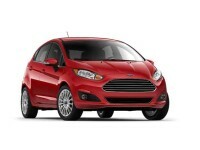 See for yourself at our Ford inventory page, or call us at 609-830-0066 to find the Ford you want most! 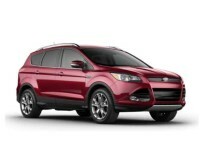 Other Ford leasing agencies have huge overhead costs that they have to spend just to stay competitive. 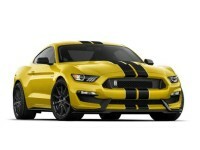 But Auto Leasing NJ is introducing a brand new paradigm in Ford car leasing, by taking the entire system online and using this to drastically reduce our overhead! Whereas other agents have to have a physical car lot (that they have to then pay rent on) and a leasing fleet of purchased automobiles (that once again have to be upgraded every year to the newest models), Auto Leasing NJ can dispense with all of that! We’ve built our Web site to replace a physical showroom, with every vehicle we lease listed and available for a quick quote! 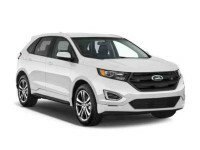 And because we don’t have to stock automobiles (instead, we utilize our tight relationships with Ford dealers throughout New Jersey to use their stock of Ford autos as our leasing fleet), we can not only eliminate the cost of buying vehicles, but also offer the widest selection around! And all the money we save goes straight back into your pocket, because we use our low overhead costs to offer you the best Ford leasing deals of any leasing agent in the state! 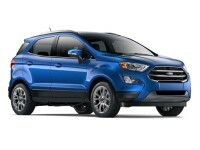 Check out the deals on our Ford vehicle page, or phone us directly at 609-830-0066 to find out how economically we can provide you with a Ford auto lease! 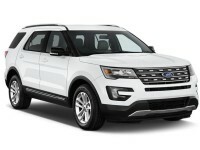 Whatever the Ford vehicle you have your eye on might be: the C-Series Energi and Hybrid Wagon, the Fiesta Hatchback and Sedan, the E-Series Wagon Van, an SUV like the Edge, Escape or Expedition, the Flex Wagon, GT Coupe, Shelby GT500 Convertible or Taurus Sedan — we’re certain to have it for lease at Auto Leasing NJ! 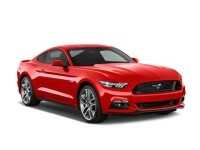 Ford car leasing simply doesn’t get better than Auto Leasing NJ! Let us prove it to you — look at our massive selection of Ford vehicles or call 609-830-0066 to ask about the Ford car lease you most want!